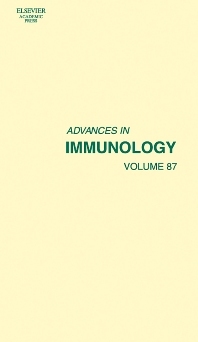 Advances in Immunology, a long established and highly respected series, presents current developments as well as comprehensive reviews in immunology. Articles address the wide range of topics that comprise immunology, including molecular and cellular activation mechanisms, phylogeny and molecular evolution, and clinical modalities. Edited and authored by the foremost scientists in the field, each volume provides up-to-date information and directions for future research.